All Midpines homes currently listed for sale in Midpines as of 04/21/2019 are shown below. You can change the search criteria at any time by pressing the 'Change Search' button below. If you have any questions or you would like more information about any Midpines homes for sale or other Midpines real estate, please contact us and one of our knowledgeable Midpines REALTORS® would be pleased to assist you. "I AM AN ORIGINAL BEAUTY THAT SHOULD BE ON YOUR MUST SEE LIST. Your new home rests on 7 plus acres of land in the pines offering 3 bedrooms, 3 bathrooms, 6 car SHOP with cement flooring, carport, seasonal creek, rose garden plus fruit almond and pistachio trees. YOUR MOUNTAIN HOME AWAITS graced with local slate, alder cabinets, hand hewed cedar log finishes, wide plank wood pine flooring, high ceilings, a finished loft, high end wood stove, expansive front decking, and its only missing your furni"
"Love glamping? Then this is the property for you! 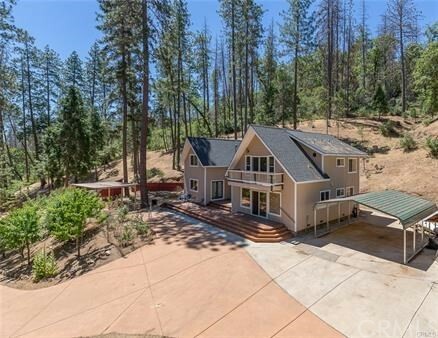 This 4.8 acre property with a creek running through it feels like your own private campground. Would make a fantastic weekend home or vacation rental. 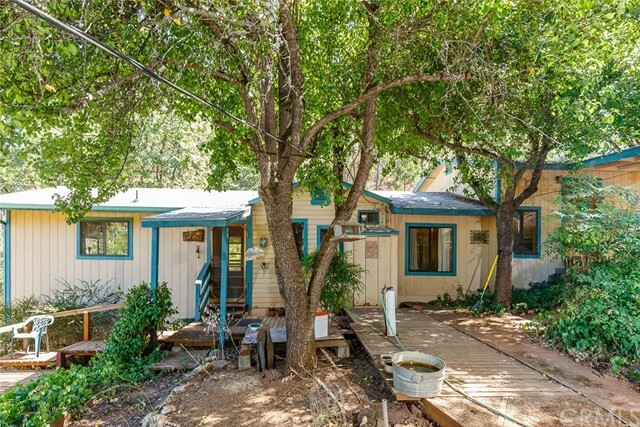 Super cute property in the very popular Midpines area of Mariposa. 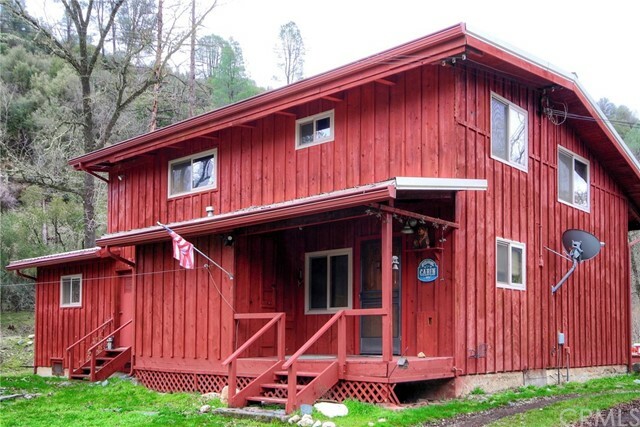 Wonderful 2 -story cabin with 2 bedrooms and a bonus room that could be used for additional guests. Plus 2 very nice outbuildings (one is a 20 x 18 workshop, the other is s 20x20 car port) . Nice exterior back deck off of the main l"
"PRICE REDUCED AND SELLERS ARE MOTIVATED! YEAR-ROUND GREEN OASIS IN THE WOODS WITH FREE WATER! An artesian spring keeps this property green all summer for you to have a super garden and fruit from your own trees. Included is a nicely redone cabin with a large bedroom that makes you feel you're in your own private world among the trees. ON THE WAY TO YOSEMITE in Midpines, it's perfect for a weekend getaway or year-round, great for anyone working in the park. Paved road access, well with storage ta"